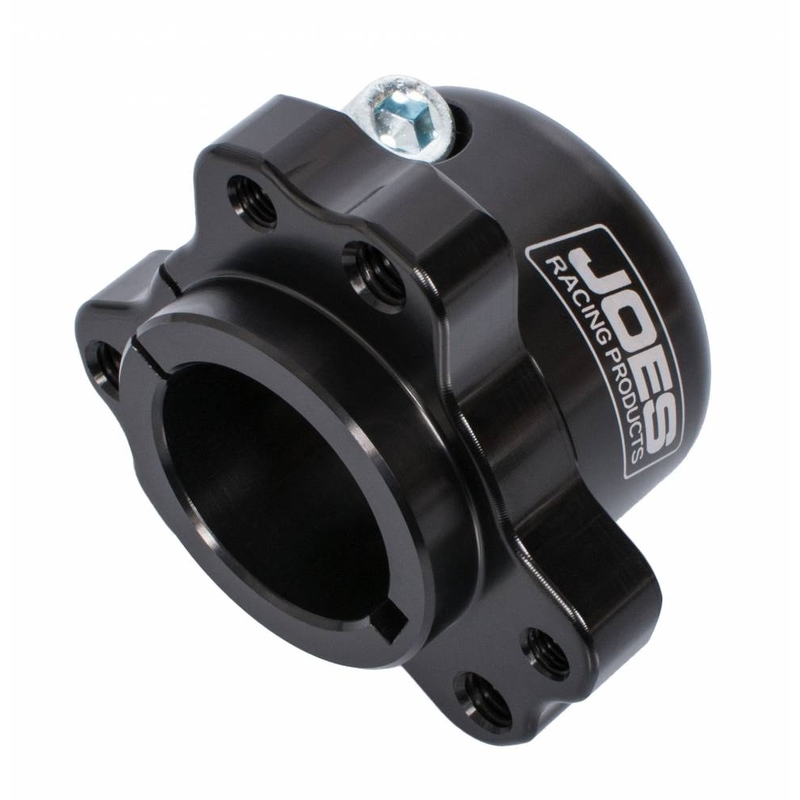 JOES Rear Aluminum Kart/QM Hubs fit a 1-1/4″ axle. 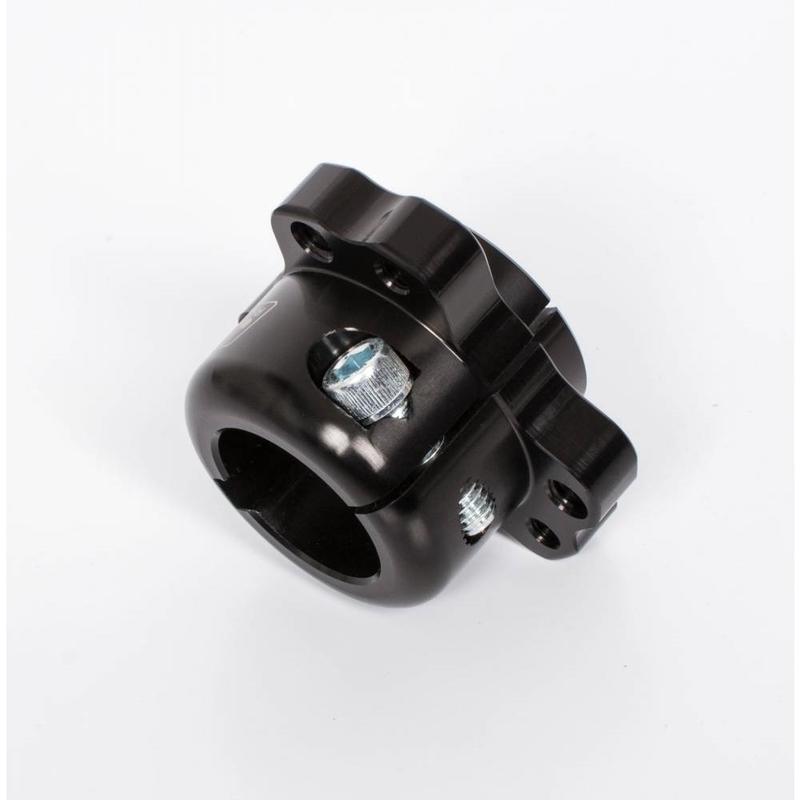 Quality JOES finishes and concentric machining means you get top notch hubs to make your kart fast. 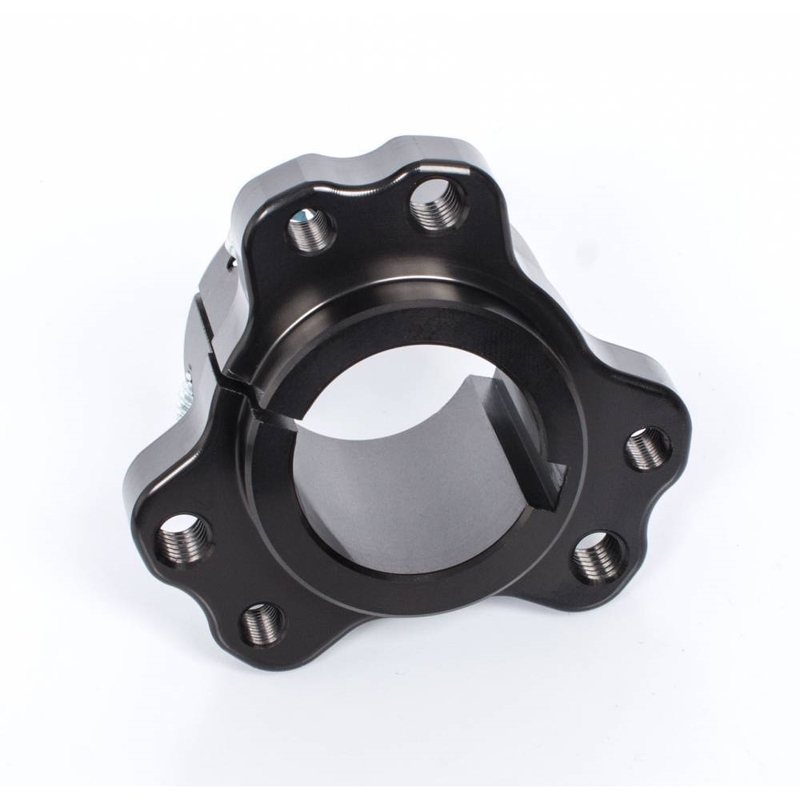 Sealed bearings provide smooth operation for added speed. Standard American bolt pattern for both 1/4″-28 and 5/16″-18 wheel studs. 25501 front hub, 25560 rear hub, 25580 extended rear hub.